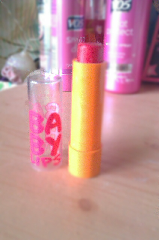 Baby Lips ‘Cherry me’ has been in my last few favouites and it’s still here, ‘Cherry Me’ has to be the best baby lips I have, I have two others but they aren’t ones that I would wear everyday. 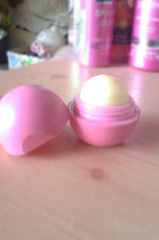 I wear this one everyday at school, It’s makes your lips so soft plus it gives you a bit of colour, without going over board. Here is another lip product, it’s been in my last few favourites, I also wear eos balm everyday at school under my babylips, to get extra soft lips, with eos I do find it does dry up your lips sometimes, this is why I wear babylips over the top to lock in the moister. 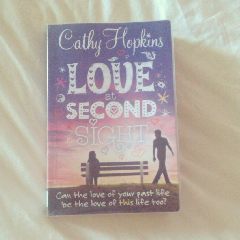 This is a random favouite but this book is amazing, I’m not going to tell you what its about, but I will say its a book you won’t put down, it took me two days to finishes it and I can’t find to read now, which lives up to this book, its a book about a girl trying to find your soul mate, that’s all I’m going to say you’ll have to read it to find out. It’s a book I will read again. 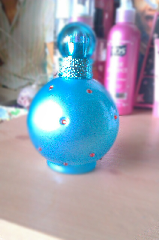 Again another product which has been in my favouites, (I think I would try some new things haha) anyway this perfume is amazing, it smell sweet but also a rich smell, I again wear this everyday to school, I love the bottle as well its so cute. 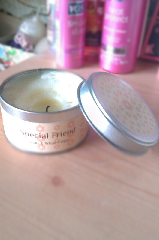 I got this candle off my best friend for my birthday back in august and it smells define, I love the smell of vanilla but this candle also has white ginger, which gives it a richer smell, which doesn’t make it as sweet, it’s the perfect candle for this time of the year, I burn it almost every night and it leaves the whole room smelling amazing. Question of the day: What is your must have for winter? Thank you for reading, See you soon! !